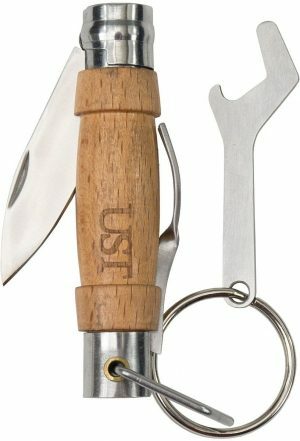 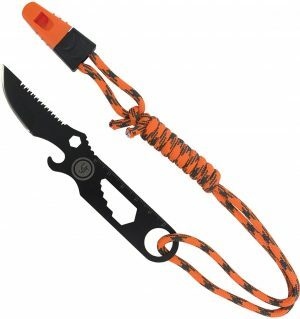 Pocket-size knife sharpener with carabiner clip. 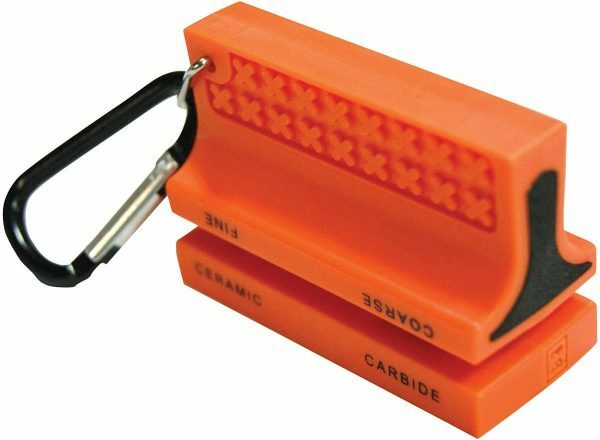 Two stage sharpening: fine ceramic & fine carbide. Hard plastic case. 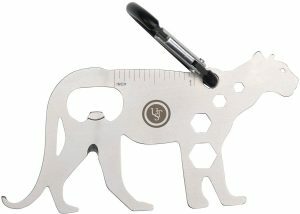 Dimensions: 2.25″ x 1.5″ x 1″. 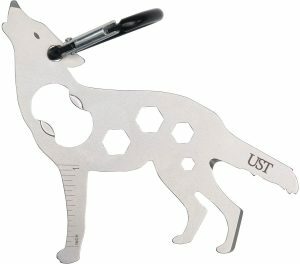 Wt: 1 oz.